Wherever you are, wherever you go, you can stay connected with expert drug and alcohol addiction counseling and treatment process via the Internet. Online Substance Abuse Treatment’s convenient treatment programs make it easier to acquire the tools you need to regain control of your life. 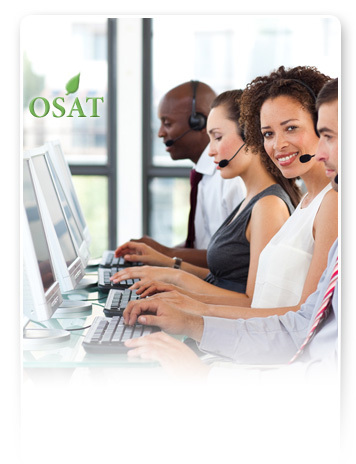 OSAT’s Live Online Counseling is a 10 week program that uses the power of the Internet to connect you 3 times a week to online group meetings led by our highly trained addiction counselors. Participate in “real time,” via live audio and video, (no typing) right from your browser. 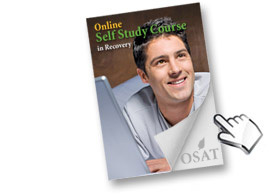 In OSAT’s Online Self Directed Treatment Program you download interactive daily treatment sessions containing a wealth of time-tested addiction recovery processes to work through in privacy, at your own pace and on your own schedule. As you answer the questions, the treatment program will become customized to your life. Four online quizzes and a comprehensive final exam during the 30-45 day course insure the integration of your new knowledge. 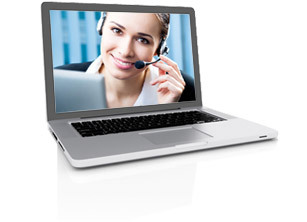 Live one-on-one sessions are available as needed. We provide continuing education units for Substance Abuse Treatment to all 175,000 members of the California Bar Association.